There has been so much chatter about fall. The colours, the chill in the air that signals the season&apos;s arrival, that gradual return to those beverages that make you feel all warm and cozy. And yet, the official beginning of the season didn&apos;t actually happen until last Saturday. But we all know that Mother Nature hardly concerns herself with such trivial details like our dates and timelines. That&apos;s OK, though, that&apos;s why you have us to keep you in the loop! Here&apos;s what&apos;s hot in Manitoba. 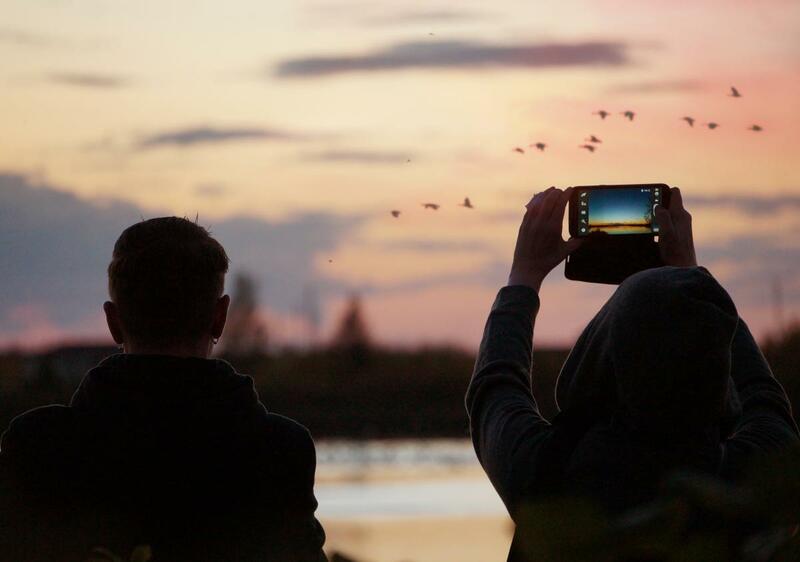 Take some time out on a crisp, autumn evening to witness and experience the magic of fall migration. 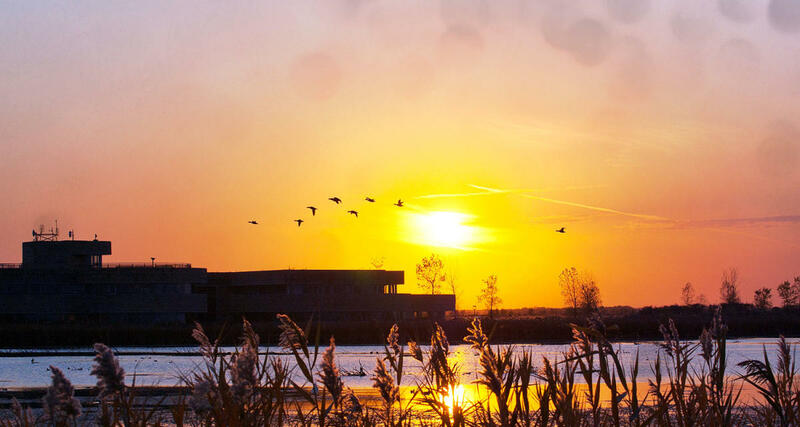 Watch as the sun slowly disappears below the horizon and geese begin landing at sunset in a stunning display. Culture Days Manitoba has rolled around again for its 9th annual celebration of artists, creators, historians, architects, curators, designers and other creative people in their communities. Be a part of the festivities and celebrate alongside the amazing innovators. 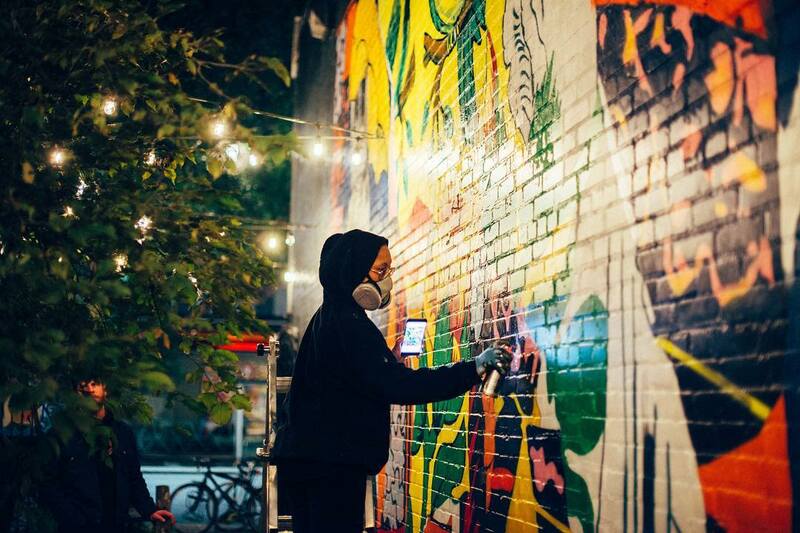 Wall-to-Wall takes to the streets of Winnipeg for a creative experience that celebrates mural culture on the lands of Anishinaabe, Cree, Oji-Cree, Dakota, and Dene peoples, and on the homeland of the Métis Nation and Treaty 1 Territory. 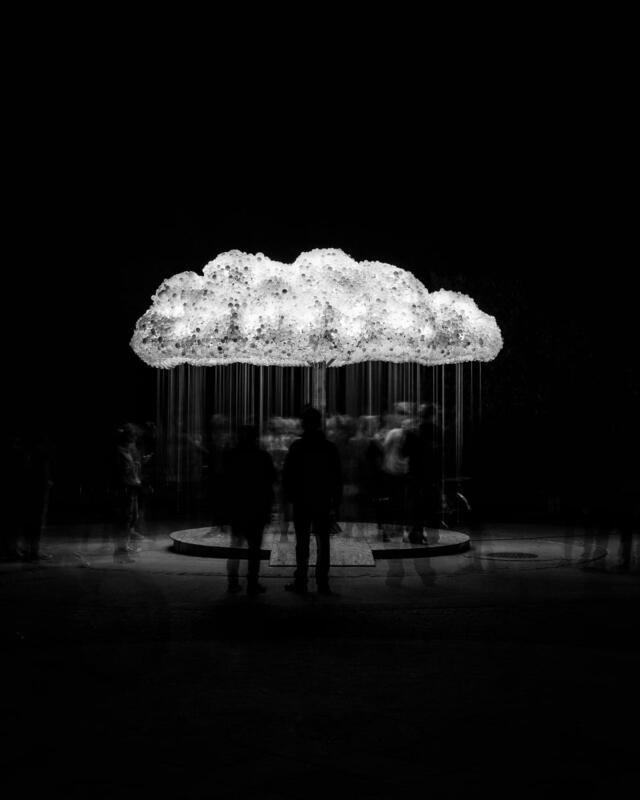 Join the celebration as it culminates with Nuit Blanche and brings together diverse communities around art, music, dance, and more. 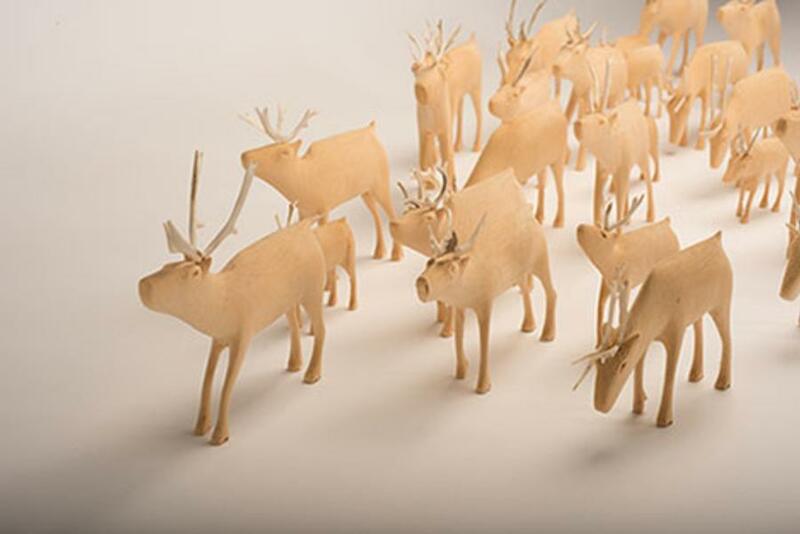 SakKijâjuk: Art and Craft from Nunatsiavut is the first major exhibition on the art of the Labrador Inuit. The exhibit, which in the Nunatsiavut dialect of Inuktitut means “to be visible”, provides an opportunity for visitors, collectors, art historians, and art aficionados to discover distinctive, works of contemporary Inuit art right here at the WAG. 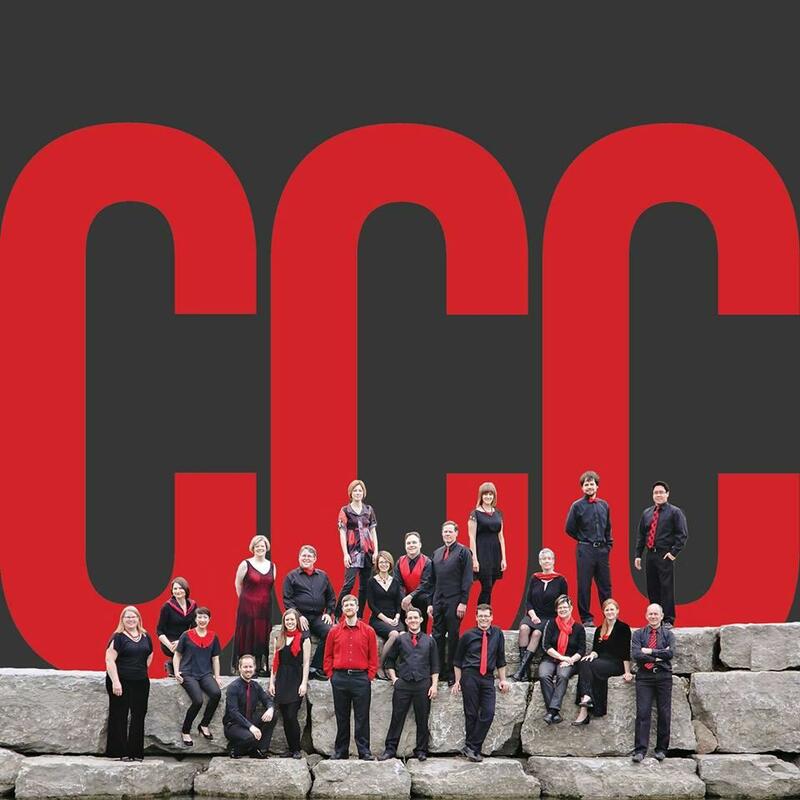 The Juno-nominated Canadian Chamber Choir will be gracing the stage of the First Unitarian Universalist Church for an intimate gala concert. The choir will present its acclaimed, all-Canadian Seasons of Life and Landscape program. If you’re ready for another round or two of laughter, then Rumor’s Comedy Club has two great comedians to keep the laughs coming. 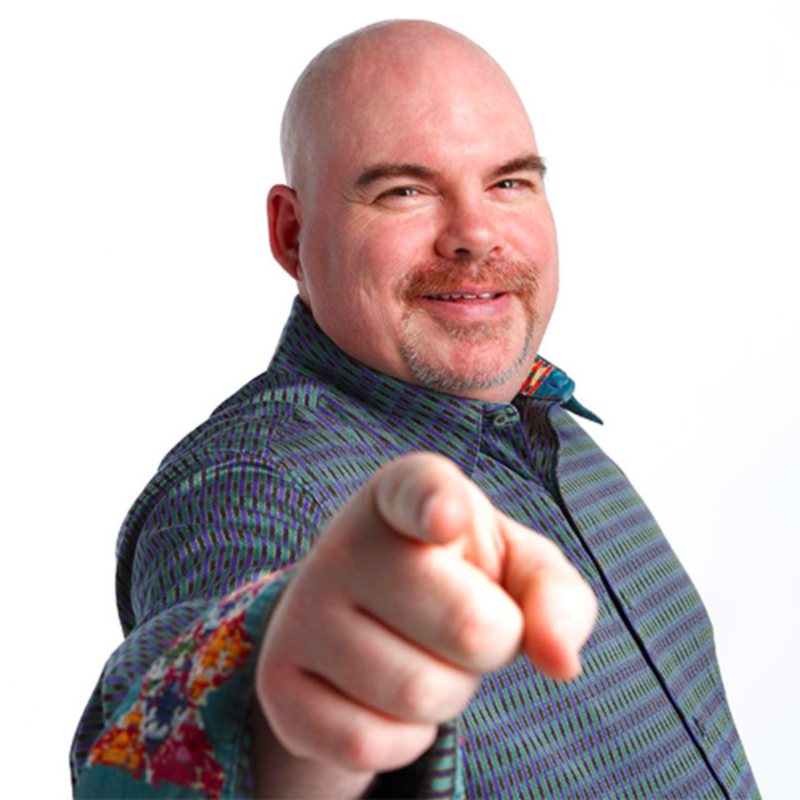 This week, Big Daddy Tazz and Robert Kelly will be bringing the house down. The Brokenhead River Community Foundation is hosting a wine-tasting fundraising initiative. 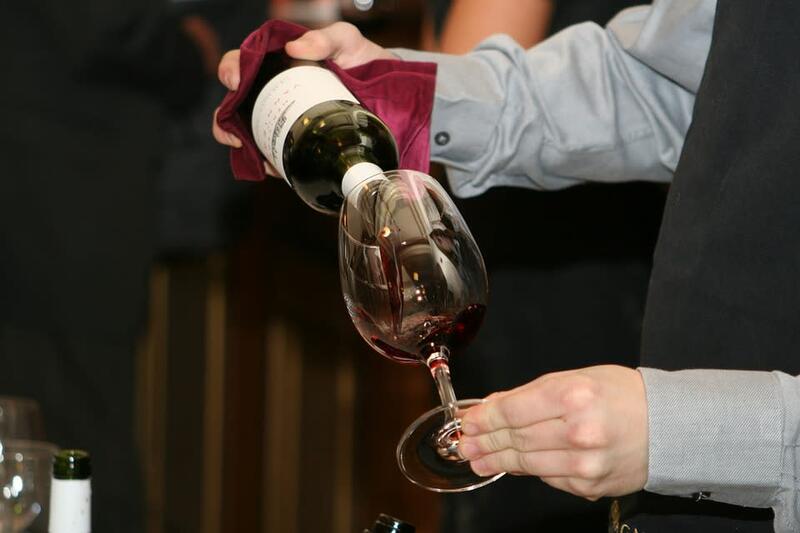 If you’re a wine lover, then this is the perfect event to rub shoulders with like-minded aficionados. 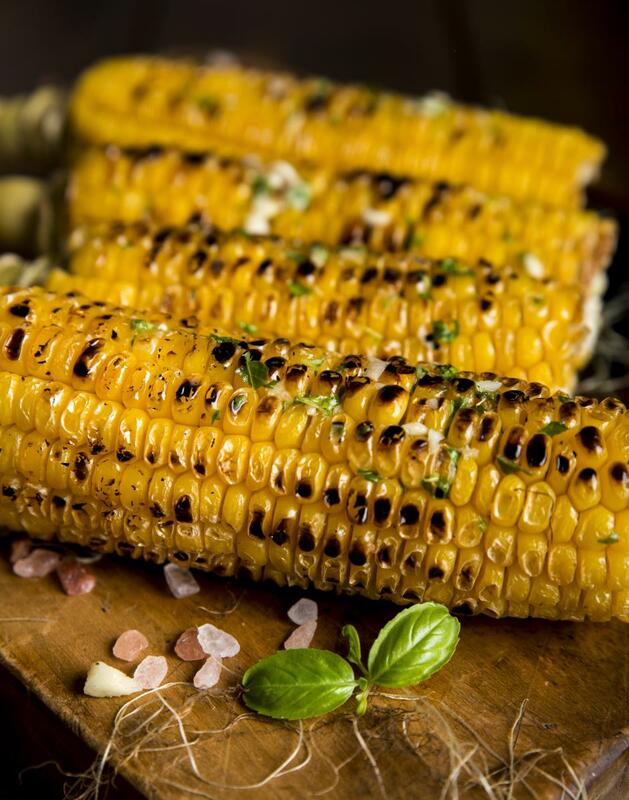 Head to a fall supper with a twist. 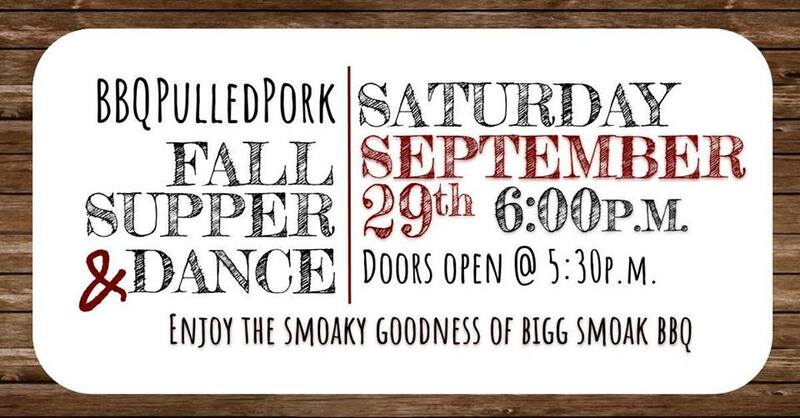 Randolph is having a barbecue pulled pork dinner with an old-time country dance. There will also be live music. Seating is limited. 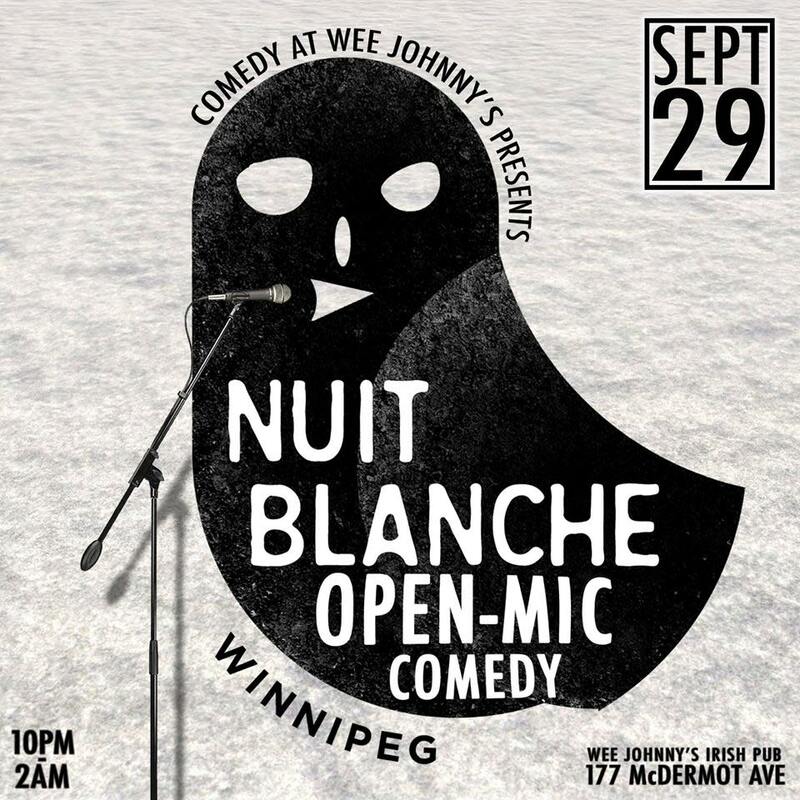 Winnipeg’s best comedians are headed to Wee Johnny’s for Open-Mic Comedy: Nuit Blanche. The show kicks off at 10 p.m. and will feature a new host every hour. 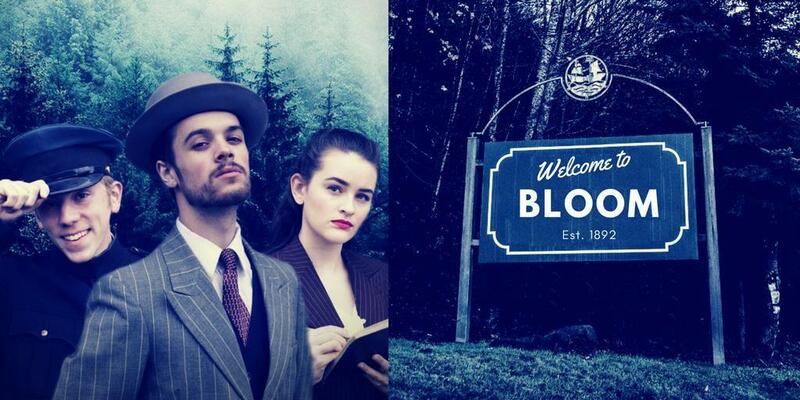 There’s nothing quite like a good murder mystery and this weekend, Arborg & District Multicultural Heritage Village needs your full attention to solve the Case at the Edge of the Woods. Now in its seventh year, Mystery at the Museum takes you back to the town of Bloom for an immersive and interactive experience. Love a good game of fishing? 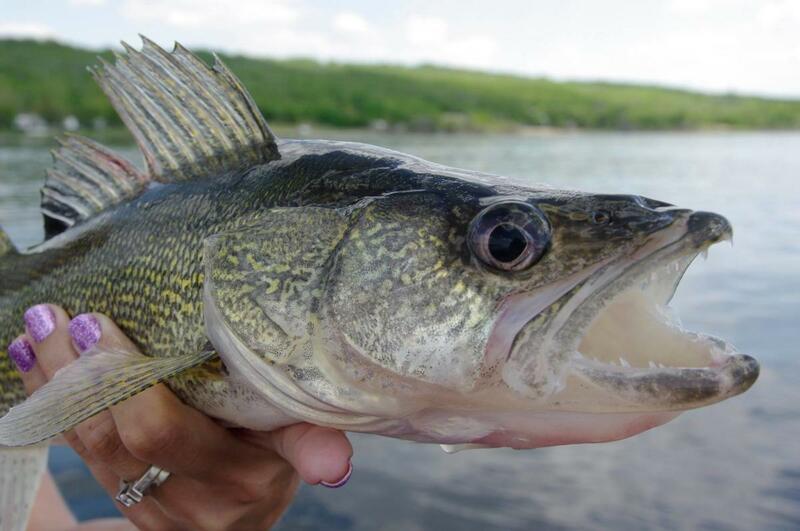 Then pick your team and head to Selkirk for the Red River Walleye Masters Cup. The event kicks off early, so don’t miss your chance to reel in what could be your trophy catch. 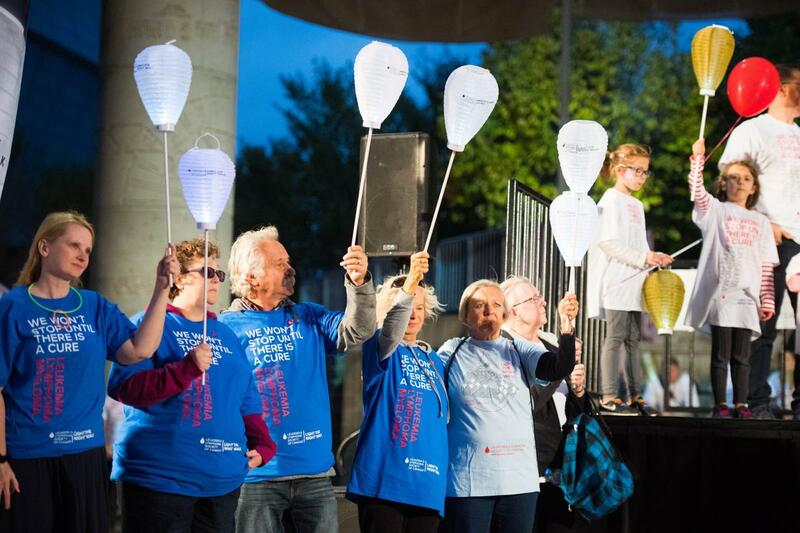 The Leukemia & Lymphoma Society of Canada is hosting a walk at The Forks Festival Grounds this Saturday. Come out and join the walk in support of those touched by cancer. Black Space Winnipeg offers Afrocentric artists a place to put their talents on display. 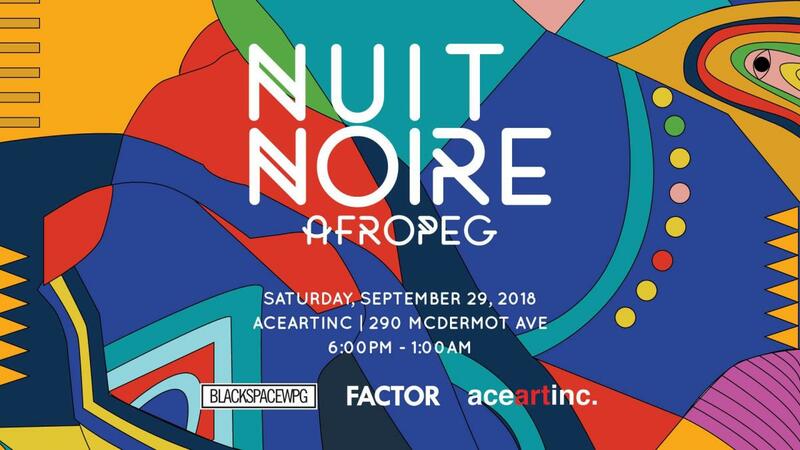 And just in time for Nuit Blanche comes Nuit Noire this Saturday at aceartinc. on McDermot. The WSO’s new music director Daniel Raiskin and pianist Charles-Richard Hamelin are set to thrill fans with the works of some of music’s masters, including Mahler’s Symphony No. 1 Titan, Chopin’s Piano Concerto No. 1, and Mozart’s Overture to the Marriage of Figaro. This event will play both in Winnipeg and in Brandon. 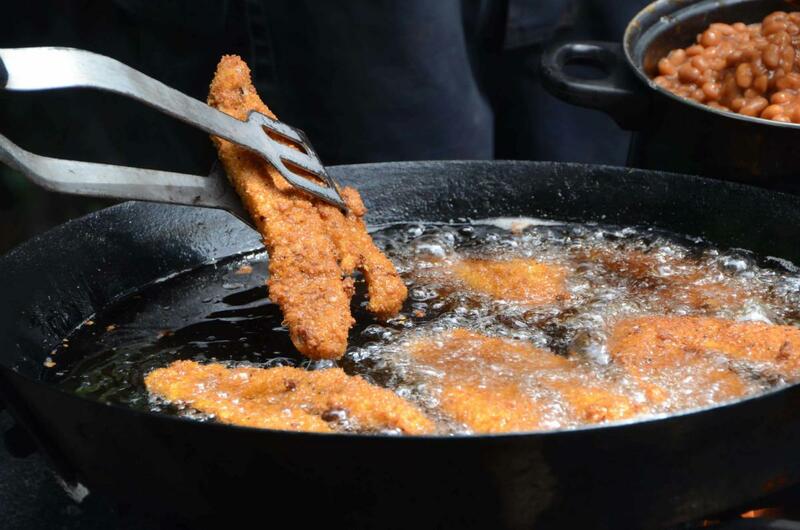 Before you head back out to another busy week, treat yourself and your family to a fish fry at Lake Francis Community Centre Inc. There will be several mouth-watering options, including dessert.